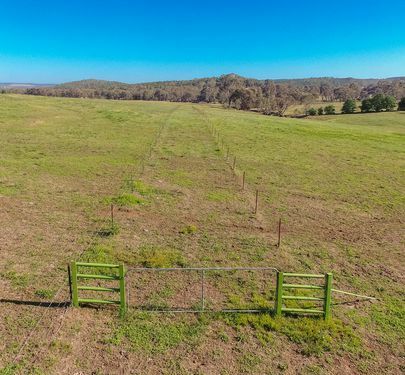 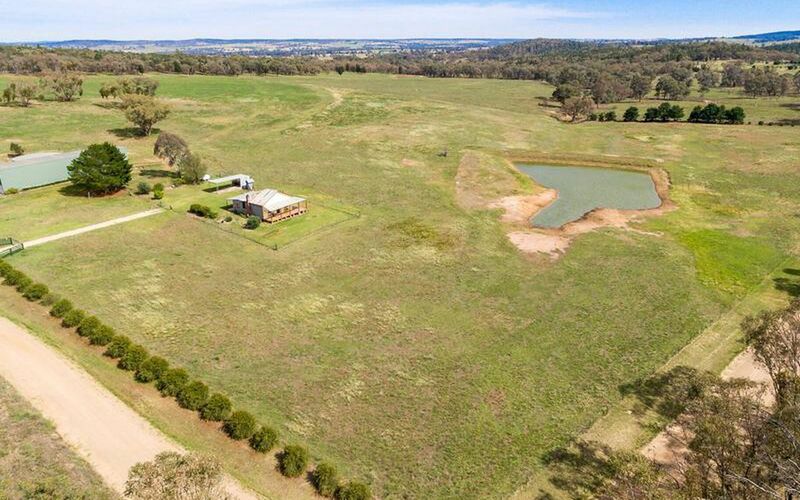 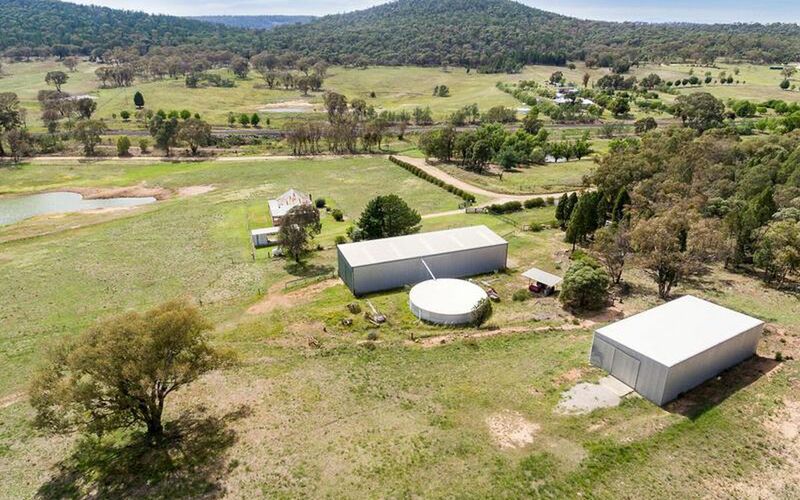 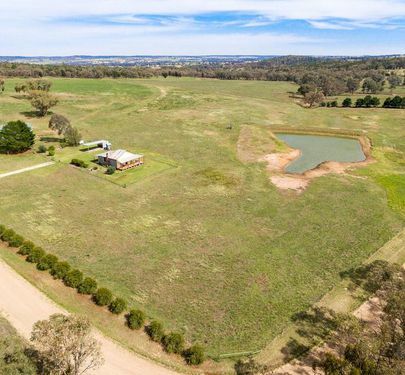 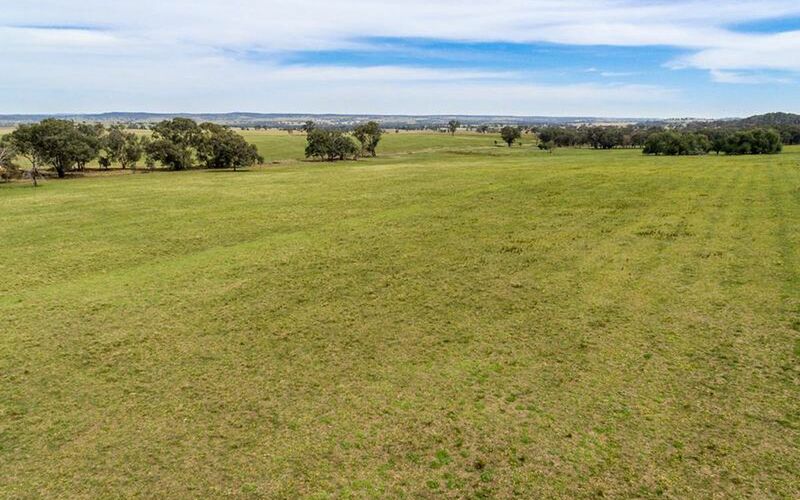 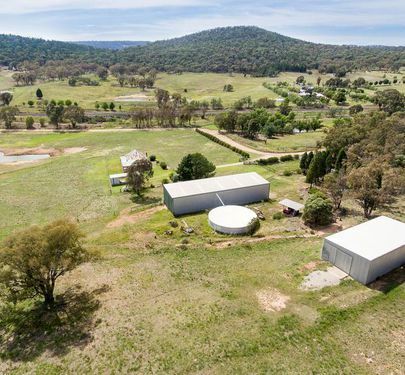 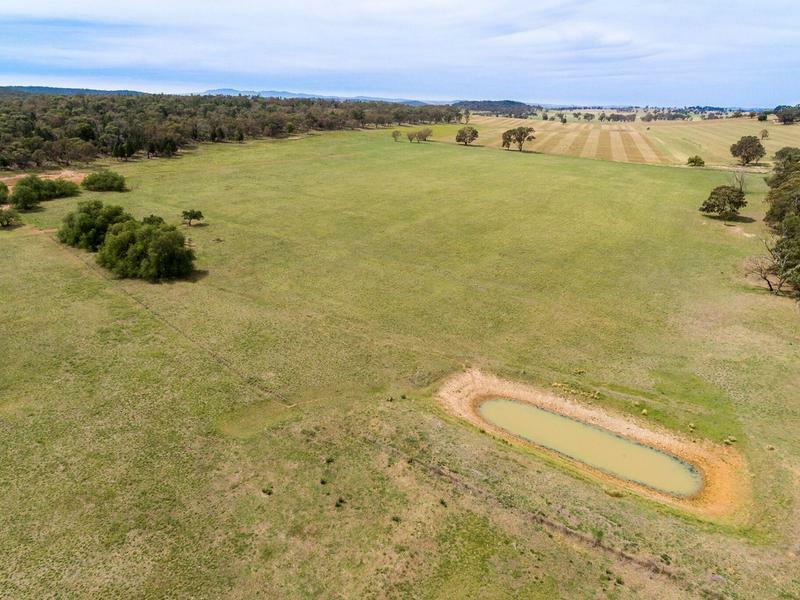 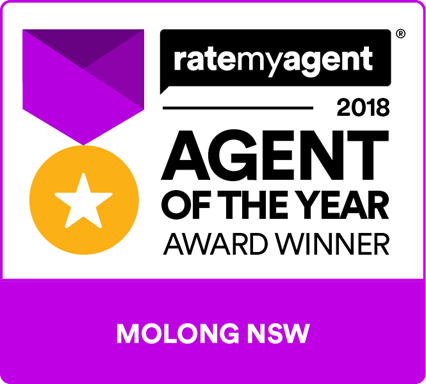 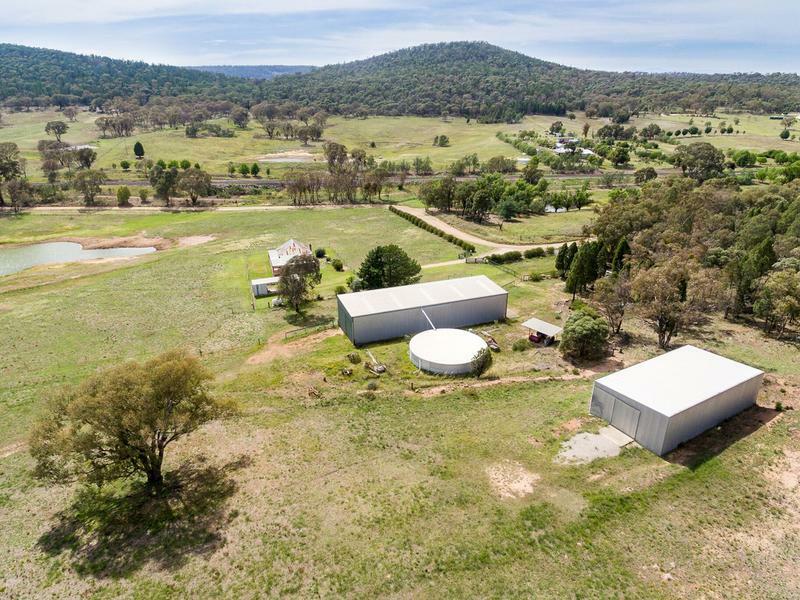 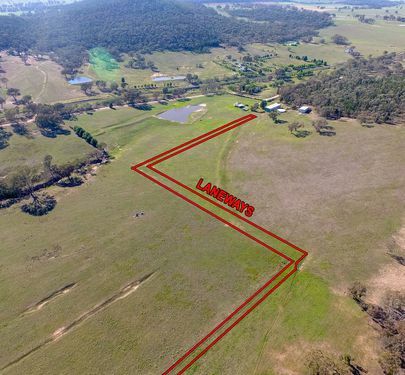 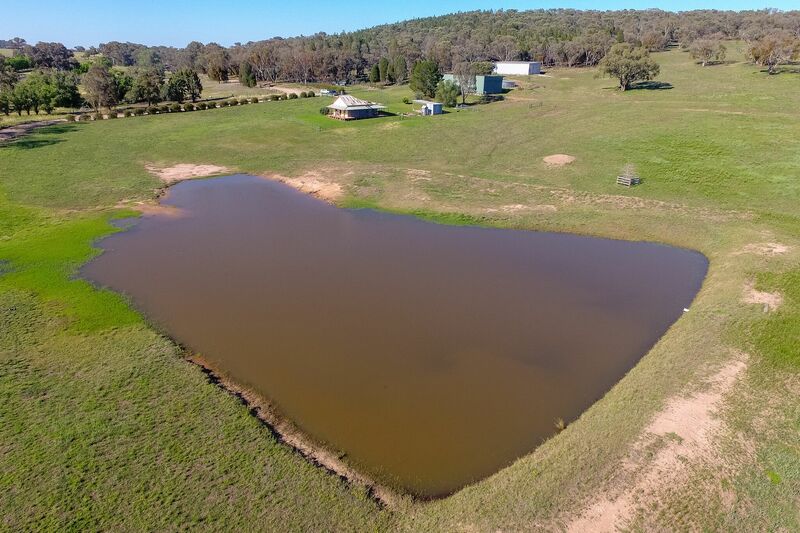 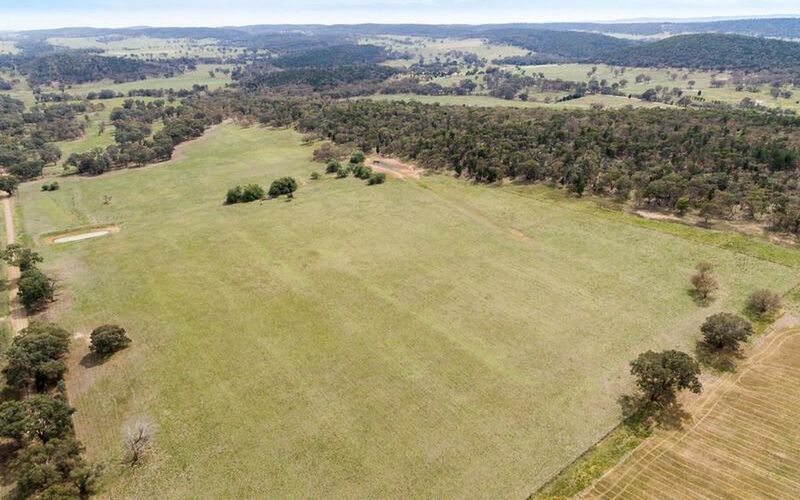 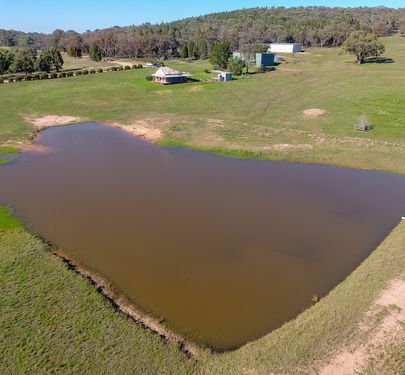 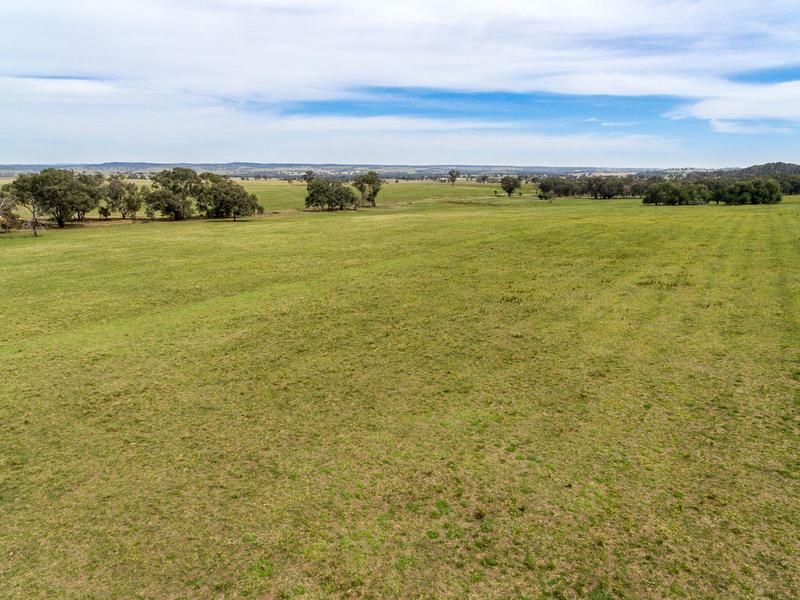 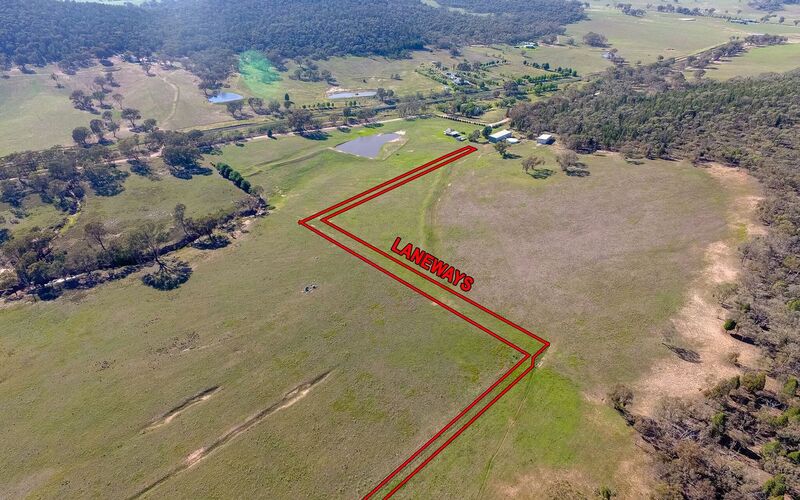 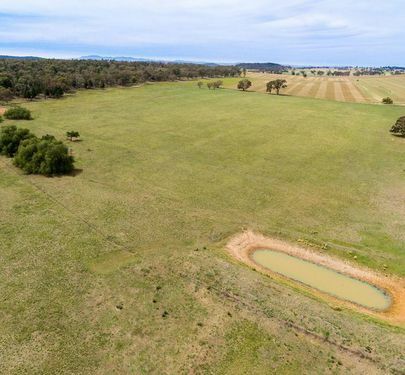 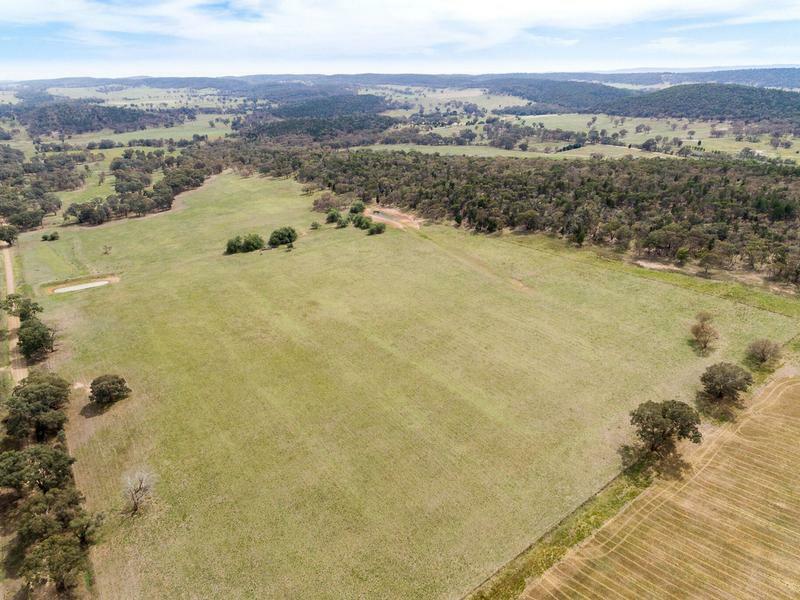 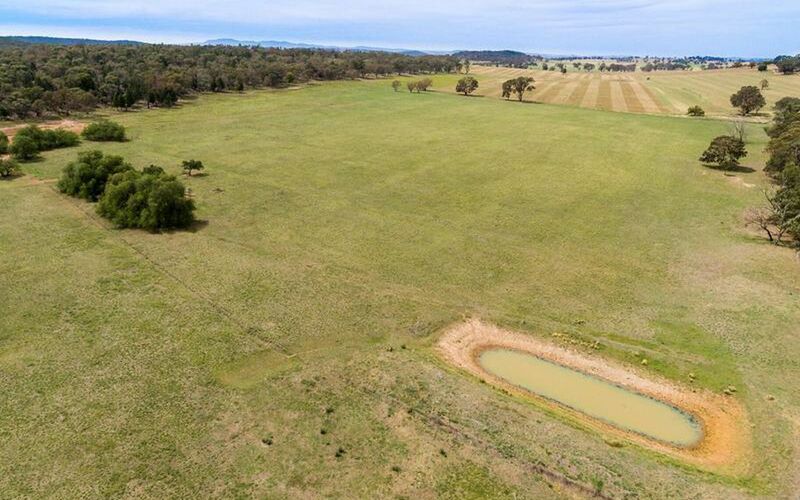 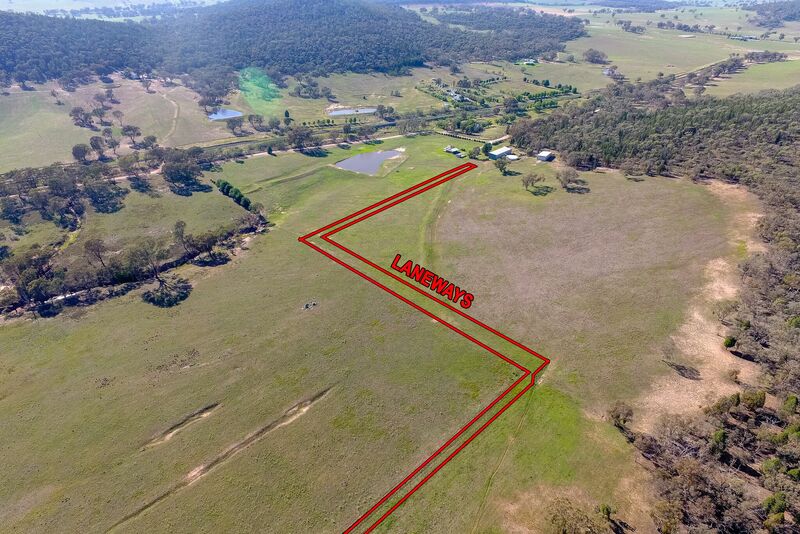 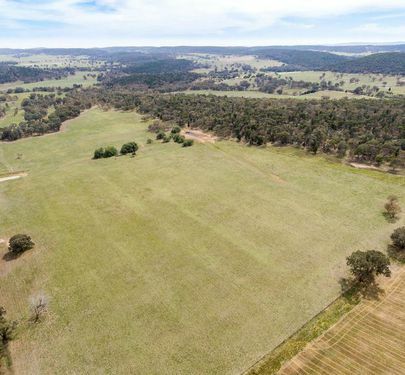 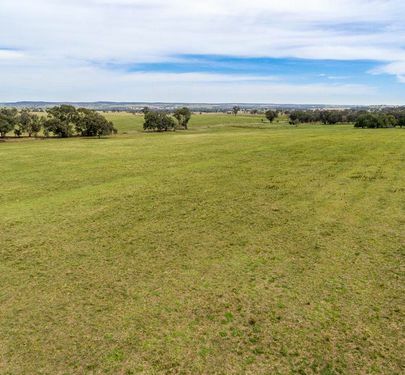 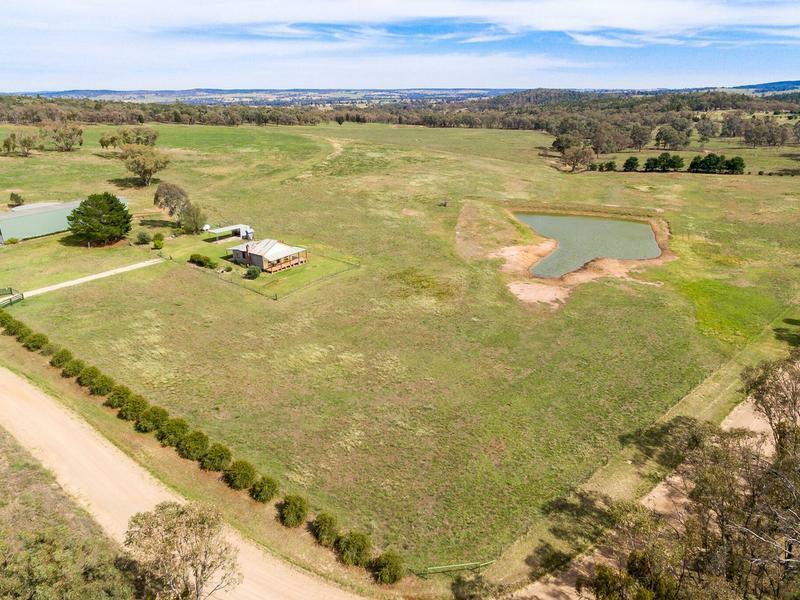 Here is your opportunity.to purchase a productive small farm consisting of 287 acres only 10 minutes from Molong. 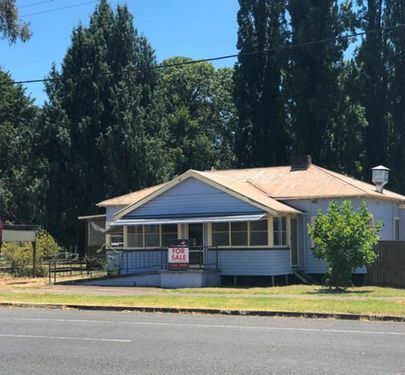 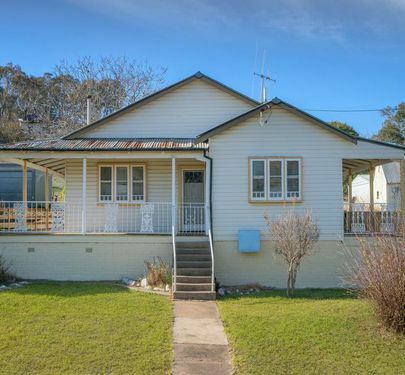 Properties of this size are getting very hard to find. 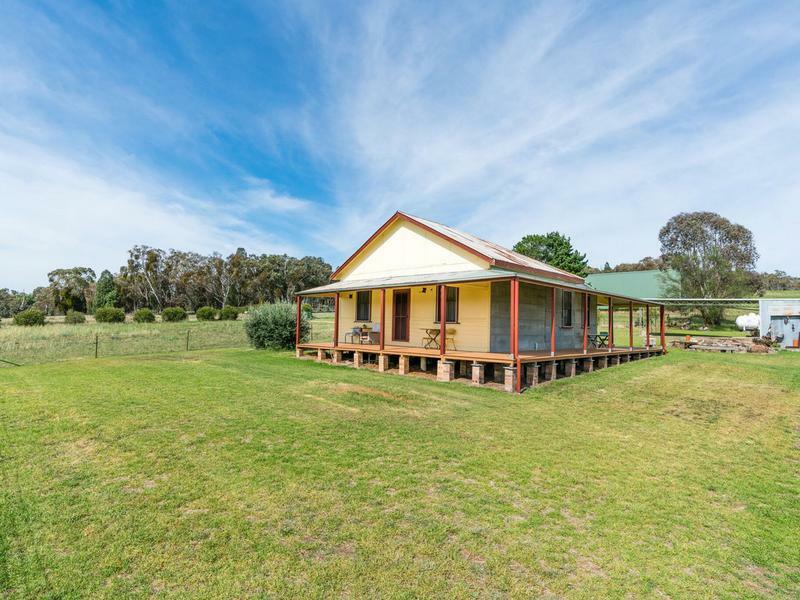 The rustic cottage is very neat and tidy, ideal week ender or build your dream home with plenty of choice of building sites with great views. 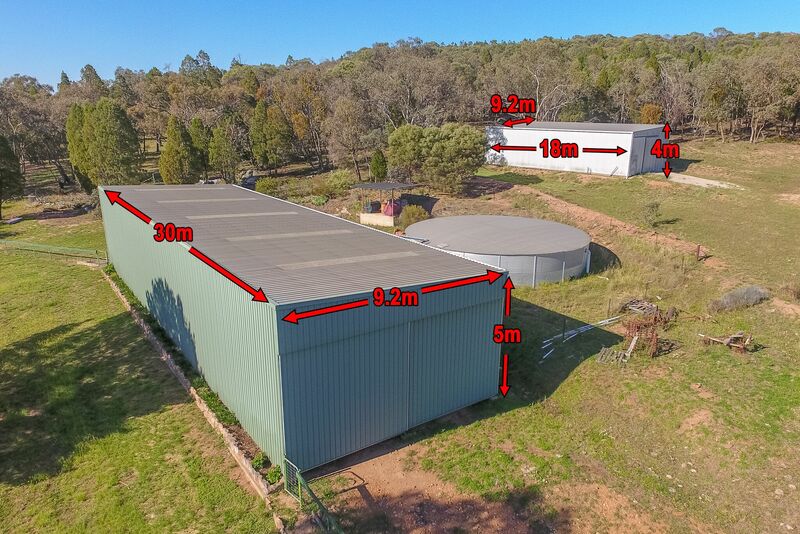 • Huge sheds great storage 1st shed approx. 29m x 9m with concrete floor workshop area. 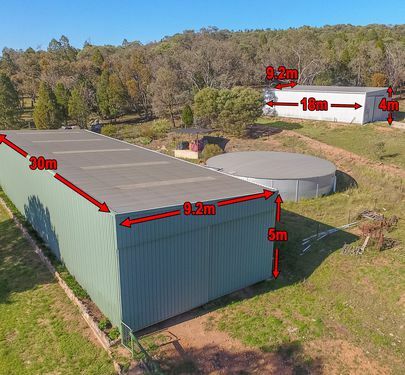 2nd shed approx. 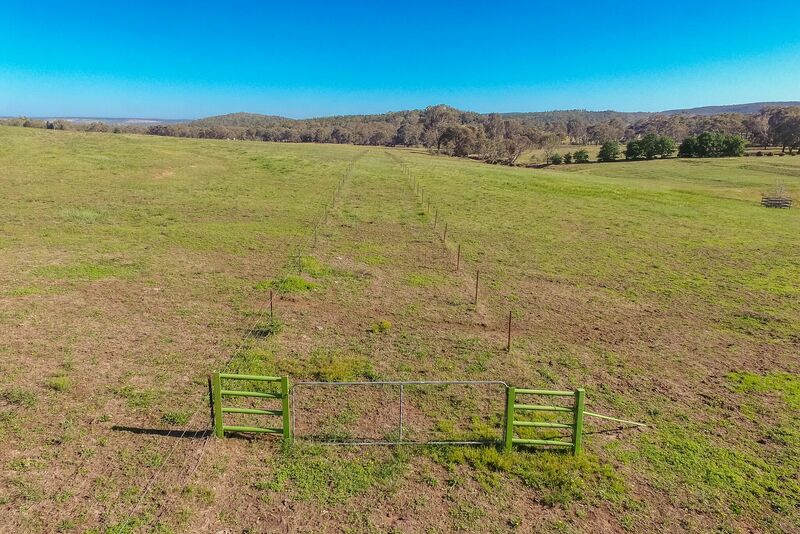 16m x 9m doors open both ends great for hay storage. 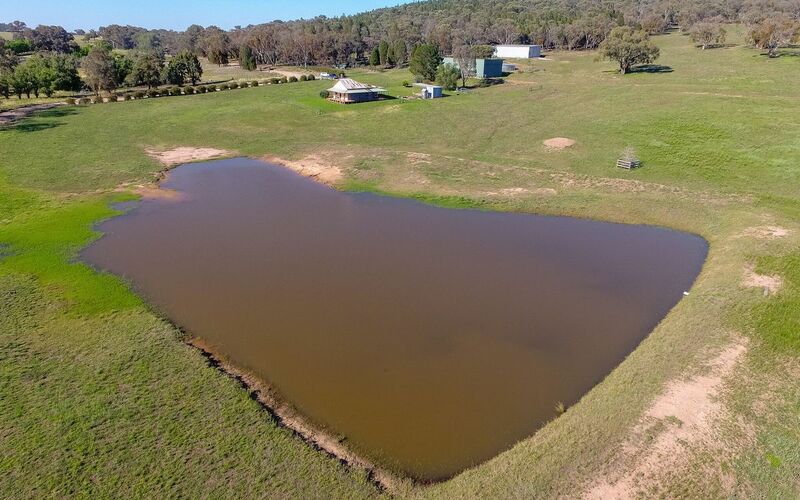 • Water is a feature with 60,000 gallons of rain water with 9 good dams with water access from all paddocks. 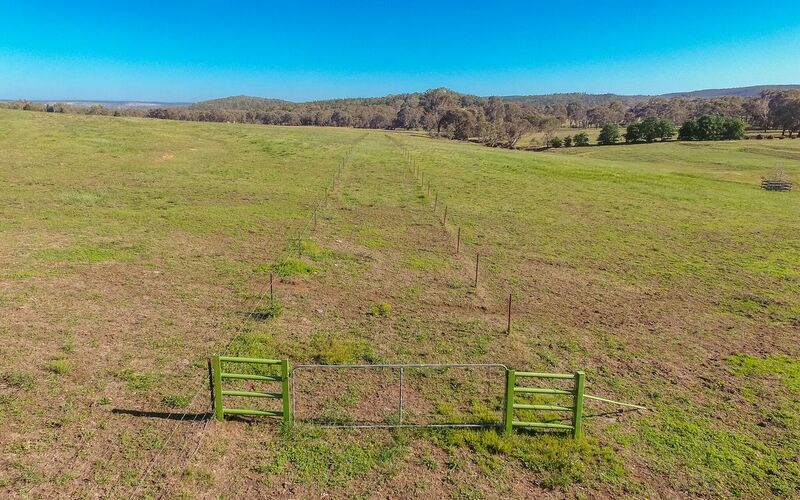 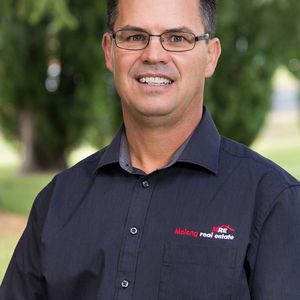 • Fencing is all in very good stock proof condition with all steel posts and excellent gates subdivided into 11 paddocks with a laneway system running through to the cattle yards. 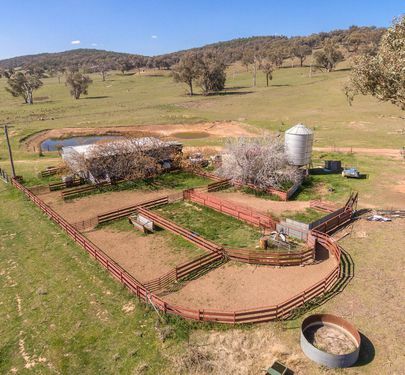 • Country consists mostly of good grazing with several productive arable paddocks with a good mix of timber offering ample shade and shelter. 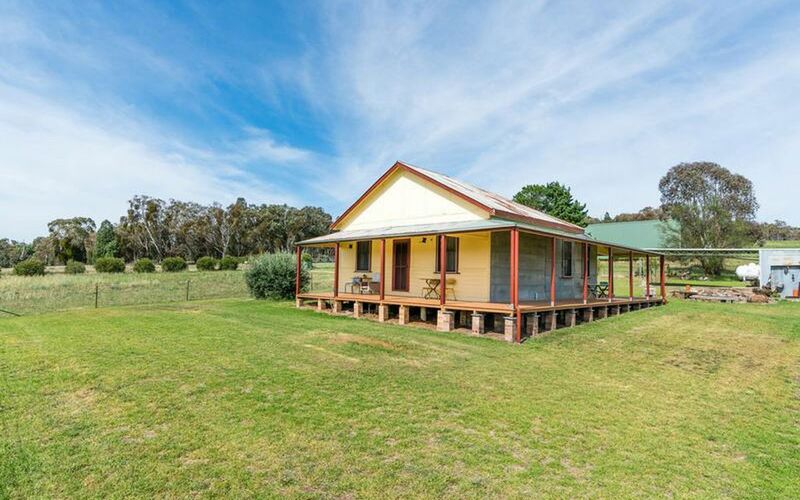 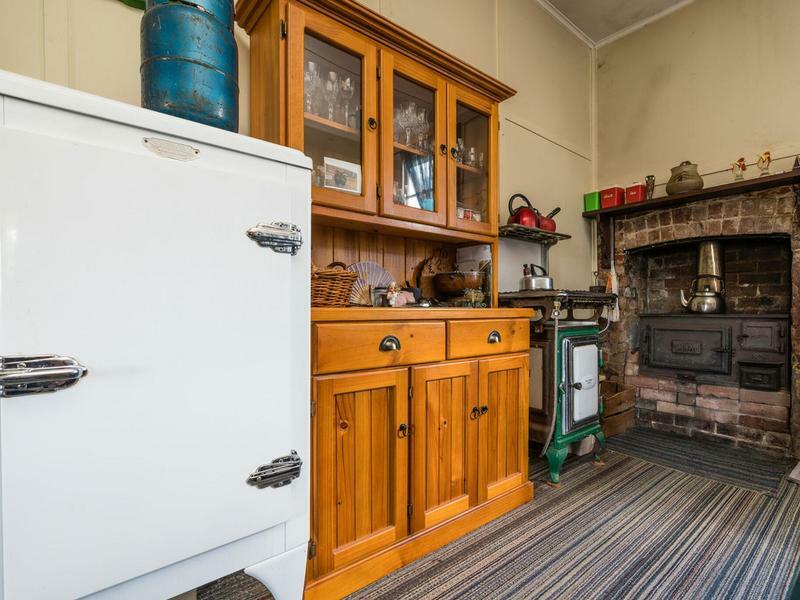 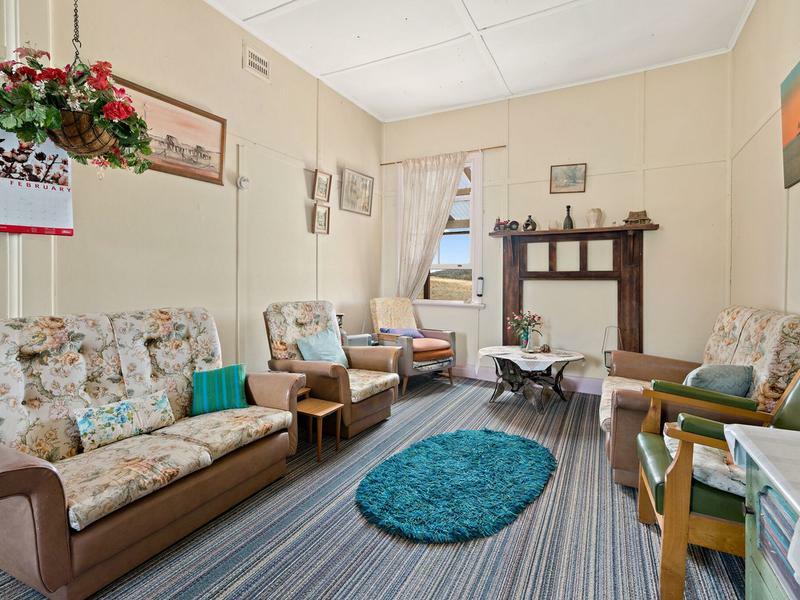 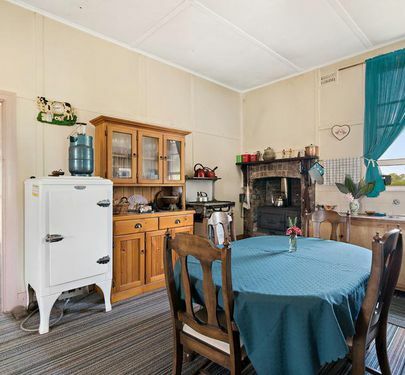 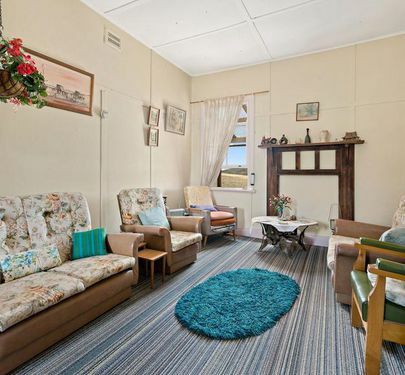 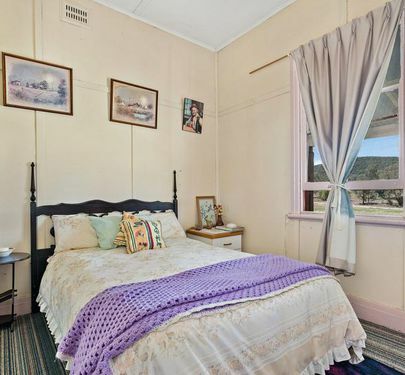 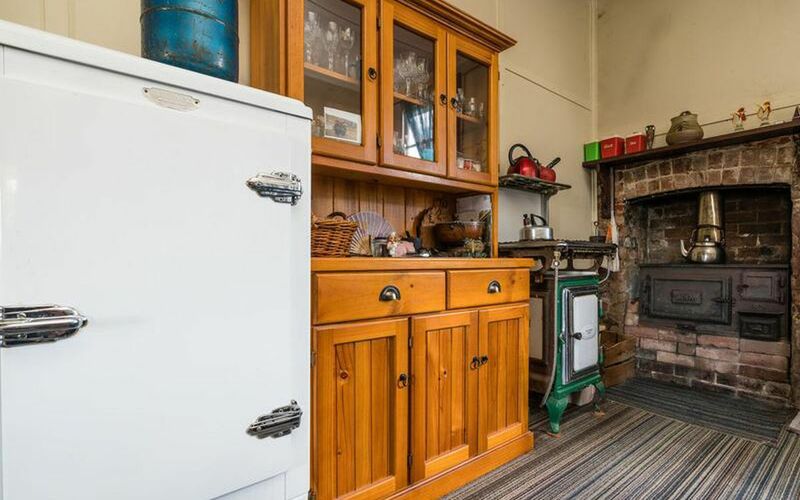 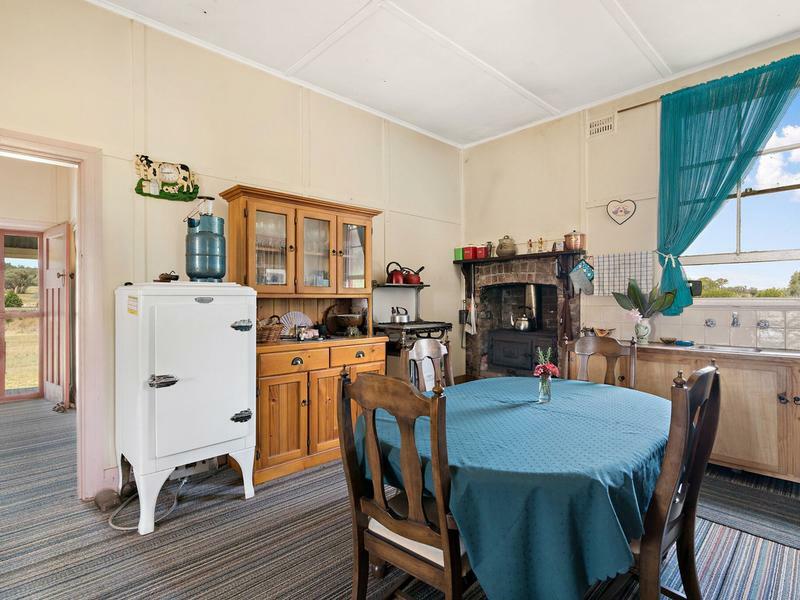 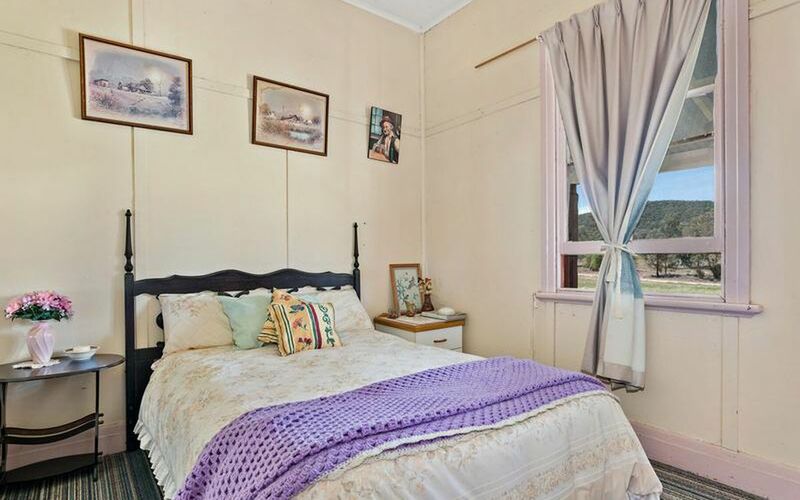 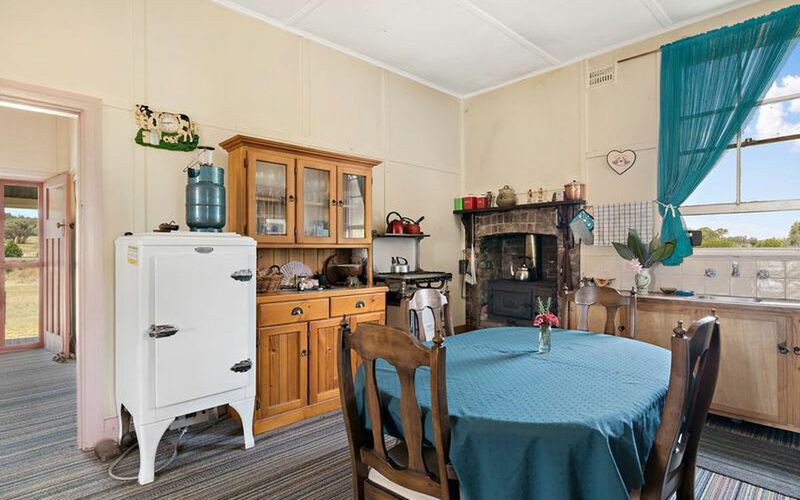 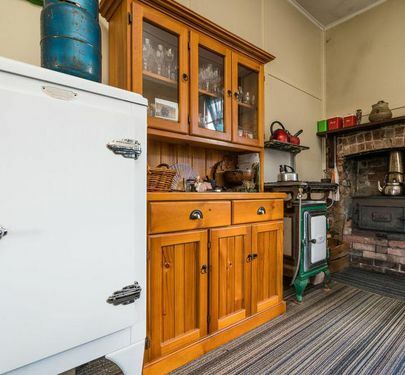 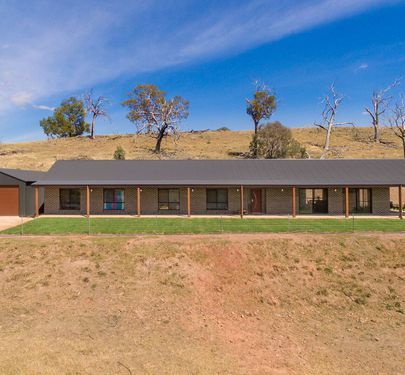 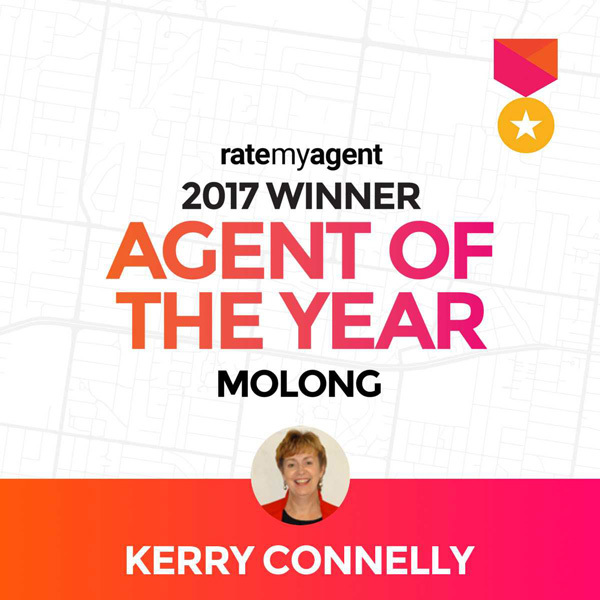 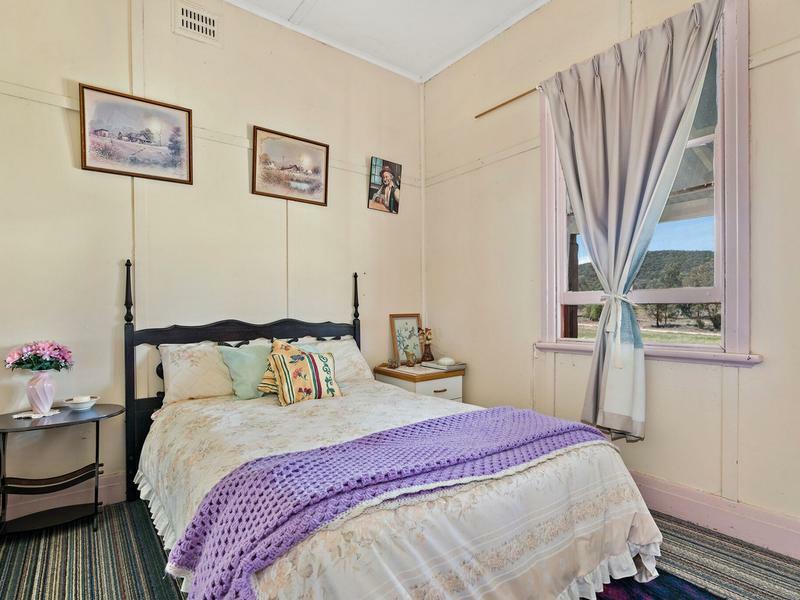 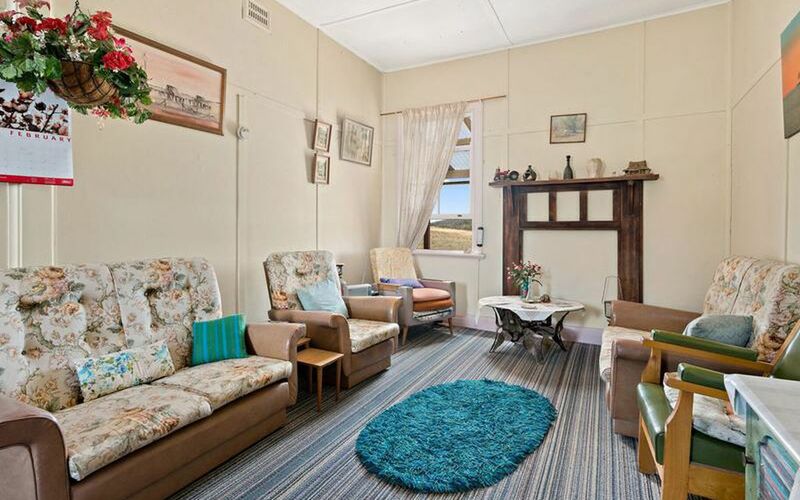 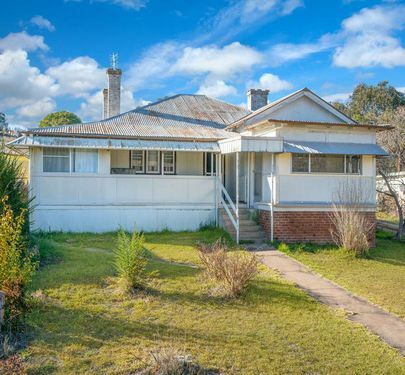 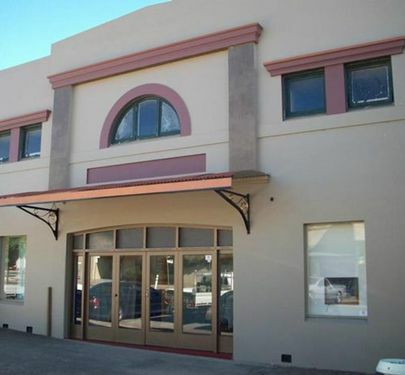 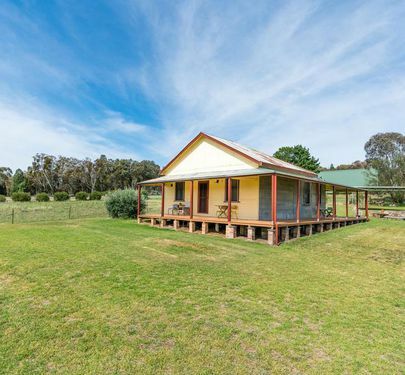 • Starhaven is situated in a quiet and secluded location only 10 minutes to Molong and 40 minutes to Orange.